Can the State impose mother tongue and the regional language as the Medium of instruction at Primary Education? Two Hon’ble Judges of the Supreme Court felt that there should be more authoritative pronouncement on the issue by Constitution Bench of the Court. According to the Court, the vital question involved in this petition has a far-reaching significance on the development of the children in our country who are the future adults. The primary school years of a child are an important phase in a child’s education. Besides, it moulds the thinking process and tutors on the communication skills. Thus, primary education lays the groundwork for future learning and success. Succinctly, the skills and values that primary education instills are no less than foundational and serve as bases for all future learning. Likewise, the importance of a language cannot be understated; we must recollect that reorganization of States was primarily based on language. Further, the issue involved in this case concerns about the fundamental rights of not only the present generation but also the generations yet to be born. (i) What does Mother tongue mean? If it referred to as the language in which the child is comfortable with, then who will decide the same? (ii) Whether a student or a parent or a citizen has a right to choose a medium of instruction at primary stage? (iii) Does the imposition of mother tongue in any way affects the fundamental rights under Article 14, 19, 29 and 30 of the Constitution? (iv) Whether the Government recognized schools are inclusive of both government-aided schools and private & unaided schools? (v) Whether the State can by virtue of Article 350-A of the Constitution compel the linguistic minorities to choose their mother tongue only as medium of instruction in primary schools? It has been further held that the Constitution Bench would also take into consideration any other ancillary or incidental questions which may arise during the course of hearing of the case. 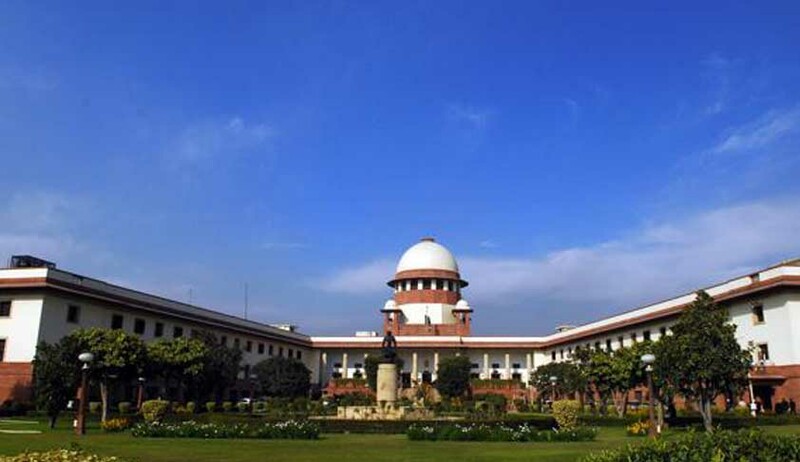 Though the Court wanted to answer the questions expeditiously, given the large number of case pending for consideration by the Constitution Bench, it is unlikely to have an early decision.